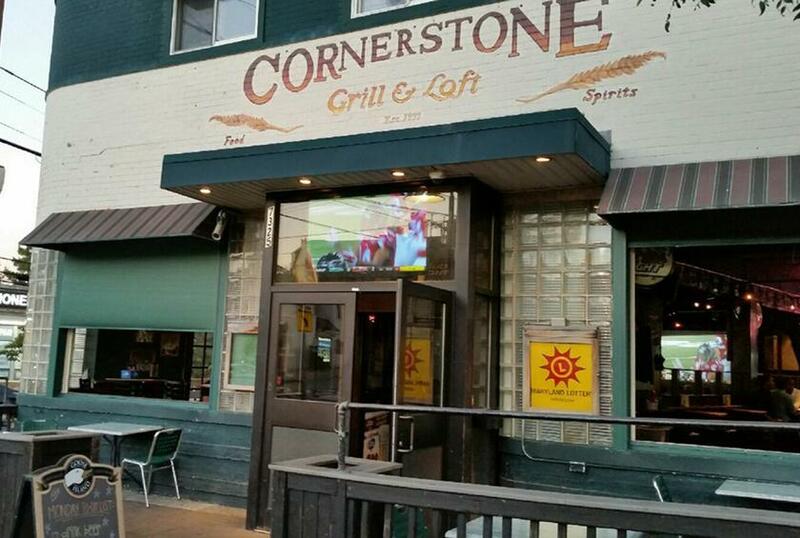 Cornerstone Grill & Loft is a popular spot for College Park residents and students alike. 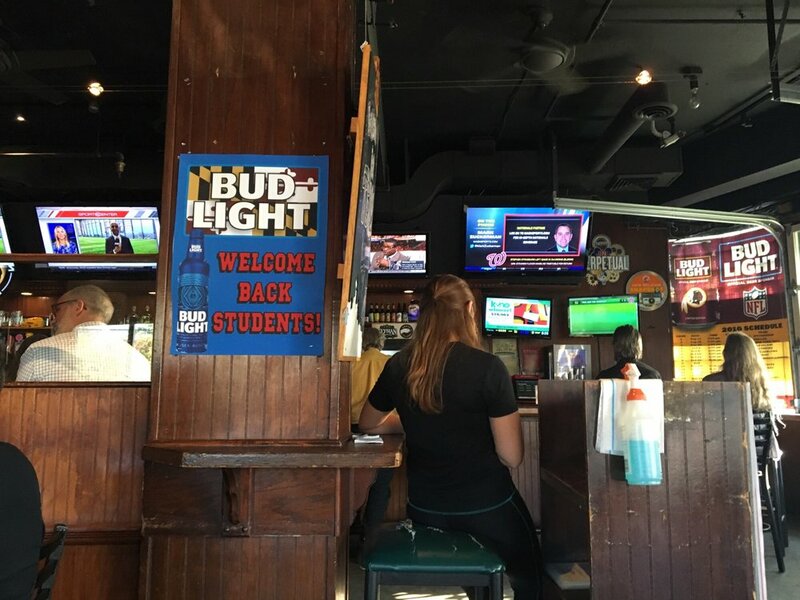 This two-story sports bar offers specials every day of the week. The menu is mostly contemporary American, serving comfort food favorites such as burgers, wings, potato skins, and much more. Despite being a weekday, the bar is almost always crowded with people having a good time. Cornerstone has a DJ every Wednesday, Thursday, Friday and Saturday night, and the music selections tends to be current hits from pop music charts. 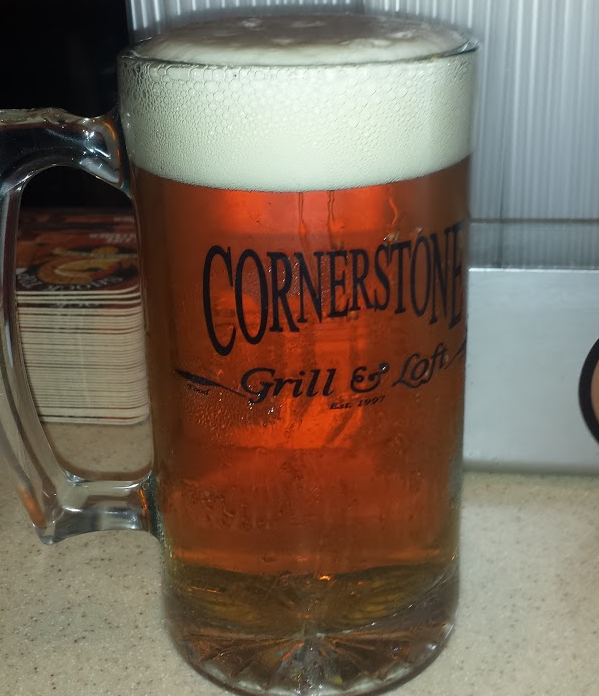 If you prefer a more laid back atmosphere, however, Cornerstone’s happy hour may do the trick. With prompt service and reasonably priced food and drinks, this sports bar is a good place to unwind after a long day. 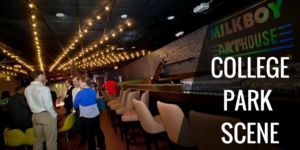 Mentioned in The Daily Meal as one of the 50 Best College Bars in America, Cornerstone Grill and Loft also has a long history in College Park. Established in 1997, Cornerstone took the place of Rendezvous Inn, a former bar from the 1960’s. The Cornerstone website has a tribute page to the Rendezvous Inn, also known as “The Vous,” in which students and alumni can read or post stories about their memorable experiences. Because the Vous was such a large part of the University of Maryland’s history, Cornerstone has taken it upon itself honor its name and keep the legacy going.